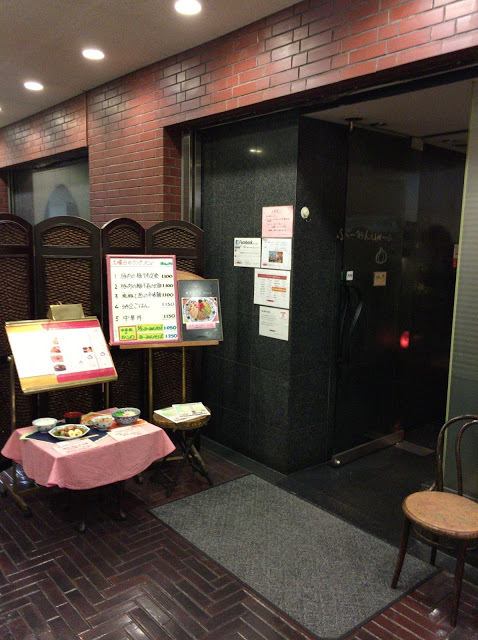 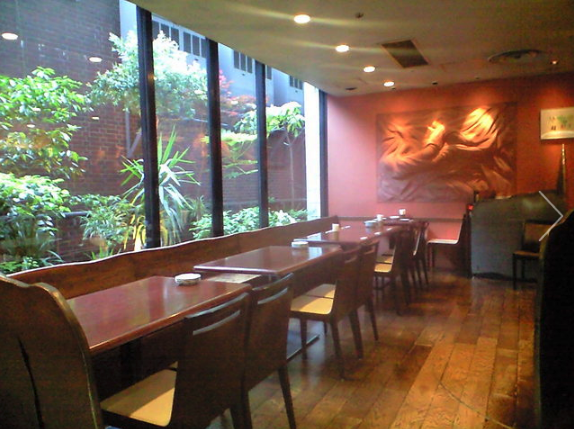 A mixture of Tiwanese and Japanese cuisine, leaning more toward Japanese in fact, so expect it. 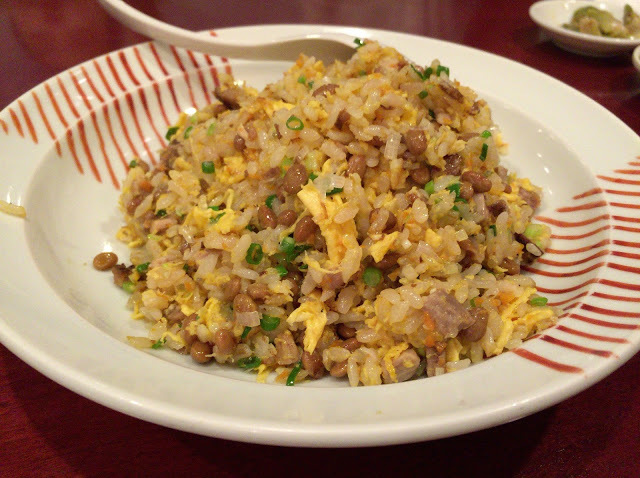 Pretty good Natto rice/fried rice many Japanese would be a big fan of, but non-Japanese folks who have never tried Natto before, DO NOT even give it a bite. 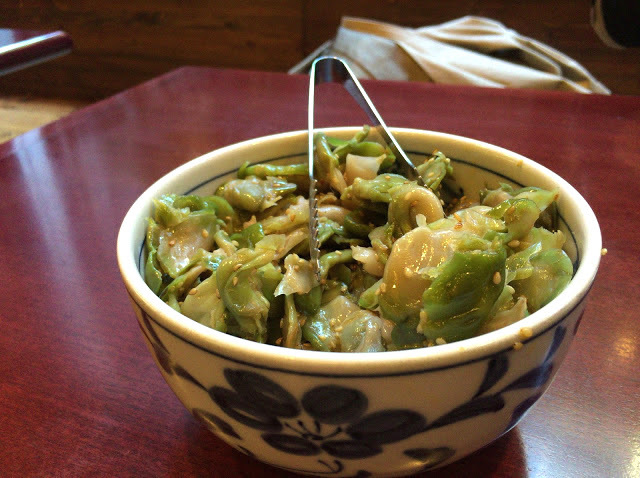 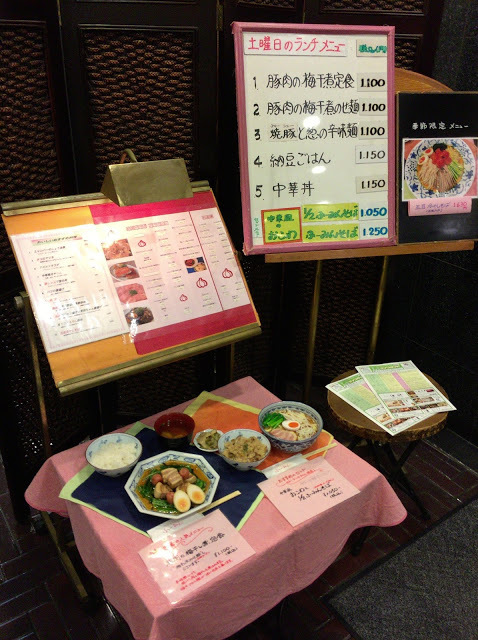 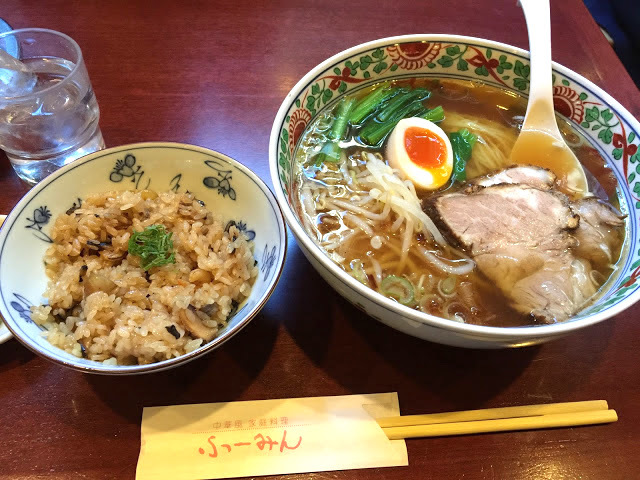 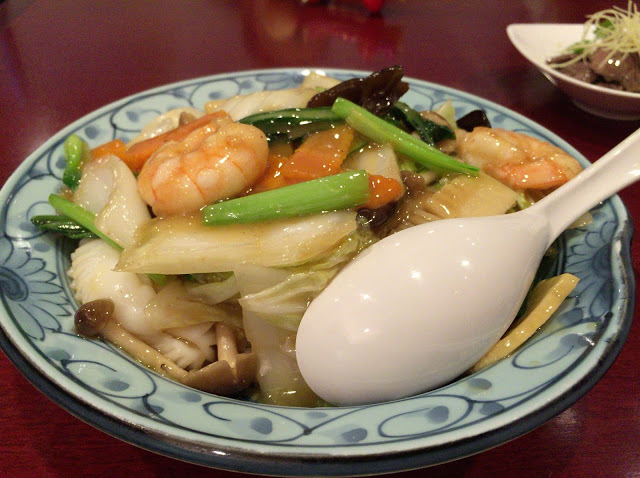 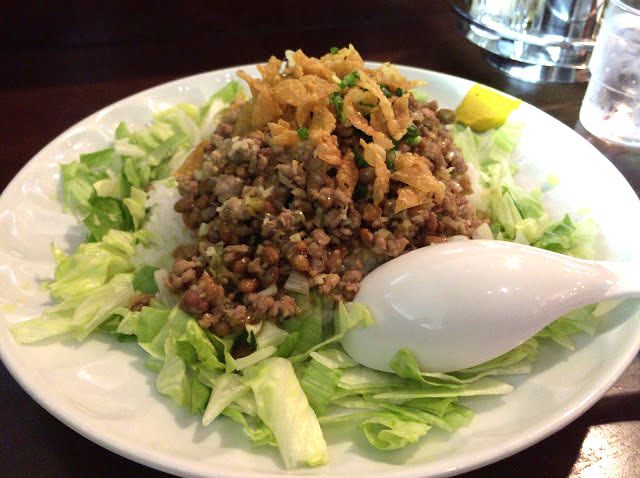 Go for the noodles or stir-fried dishes which are always good.